Bellingham WA is home to several unique and interesting Museums and art galleries including the SPARK Museum of Electrical Invention that offers guests and exciting and educational experience with interactive exhibits. The new Whatcom Museum housed in the Lightcatcher building designed by acclaimed architect, Jim Olson features creative expression, art, and an interactive experience. The Mindport Museum in downtown Bellingham also offers visitors a Hands-on experience that is creative and a bit quirky and engaging. The Old Bellingham City Hall chronicles and preserves Bellingham's past with exhibits and photos from Bellingham's earliest beginnings. 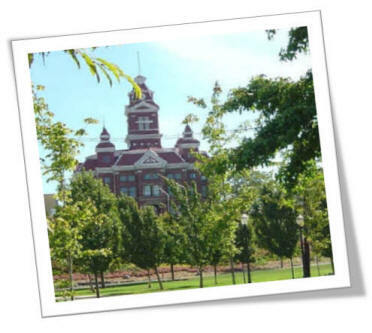 Located in Bellingham's Old City Hall, Bellingham's iconic symbol built in 1892. When it was first built it sat on the edge of a bluff overlooking Bellingham Bay but now it seems situated a block or so inland. 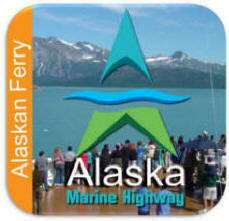 Over the years portions of the bay were filled in to create Bellingham's waterfront and marina district. 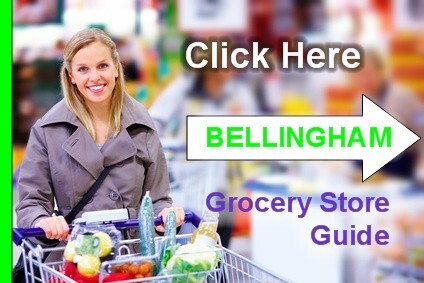 Learn About Bellingham's History At Local Museums And Galleries. 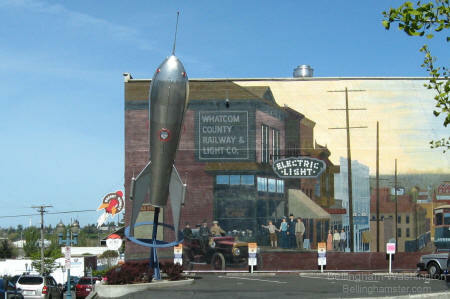 Bellingham Washington is proud to be home to the American Museum of Radio and Electricity. The Museum houses of the finest collections of antique and vintage radios, as well as other electronic devices. There are interactive exhibits demonstrating the properties of static electricity and memorabilia from the golden age of radio. This is one of those places you may have never thought of going but it is incredibly entertaining and you will be so glad you did. We highly recommend a visit to this unique museum. The Bellingham Railway Museum works to keep Bellingham's railway history alive with fun and interesting exhibits including a large model trail railway. The Museum's collection contains Railway lights, lanterns and memorabilia as well as a collection of toy trains, locomotives, and train cars. The museum could be described as modest but worth the visit especially if you couple it with a the nearby Museum of Radio and Electricity and even a stroll to the Old Court House. Hours Tuesday - Saturday 2 Noon - 5 p.m.
Bellingham Area Museums may have special showings or visiting collections worth seeing so you may want to contact the museum for current exibits.